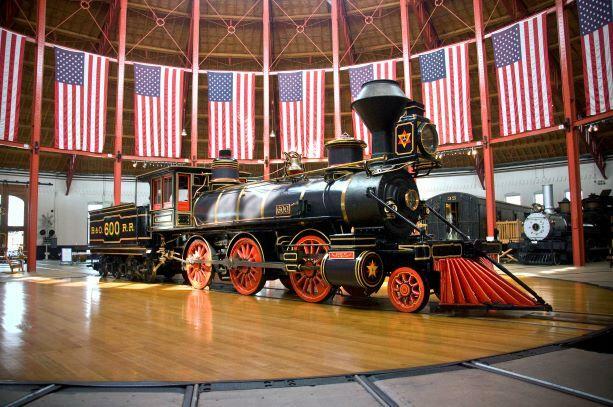 Take a sentimental journey to the golden age of railroading at the B&O Railroad Museum. With one of the world’s oldest and most comprehensive collections of railroad history, visitors can see, touch, hear and explore the magic of the rails. Located at the historic Mount Clare Station in West Baltimore, the museum boasts the largest assemblage of Civil War railroad equipment in the world, including eight locomotives and cars that served during the war. Interpretive signage, video presentations, and life-size historic dioramas illustrate the key role of railroading in Baltimore and U.S. history. The museum also has activities for children and offers the Mile One Express, a 20-minute roundtrip train ride along the first commercial mile of railroad track laid in America.